 Our committee is made up of parents who have benefitted from the work of Friends of the Neonatal Unit, and nursing staff. 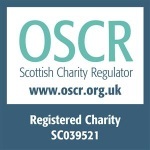 They give up their time to make sure that the vital work of the charity continues, helping more babies and their families long into the future. The committee meets quarterly to discuss funding applications, fundraising events and any other matters requiring attention.